MEPs set goal of near zero-energy buildings in the EU by 2050, following December 2017 EP-Council deal, backed by the full European Parliament on Tuesday. The new directive will introduce electro-mobility requirements for new buildings and those undergoing major renovations, such as the location of at least one recharging point for electric vehicles in buildings with more than ten parking spaces. It will also require the installation of cabling infrastructure for recharging electric vehicles. The text introduces the “smart readiness indicator”, a new tool to measure the ability of buildings to improve their operation and interaction with the grid, adapting energy consumption to the real needs of the occupant. The European Commission will have to develop this concept by the end of 2019. New buildings and existing ones, where heat generators are replaced, must have automated devices to regulate temperature levels, while rules on inspection of heating and air conditioning systems and building automation were tightened up. •	Buildings consume most energy in Europe, absorbing 40% of final energy. •	Approximately 1% of buildings are newly constructed each year, and three out of four European buildings are energy-inefficient. •	The construction industry generates about 9% of European GDP and accounts for 18 million jobs. 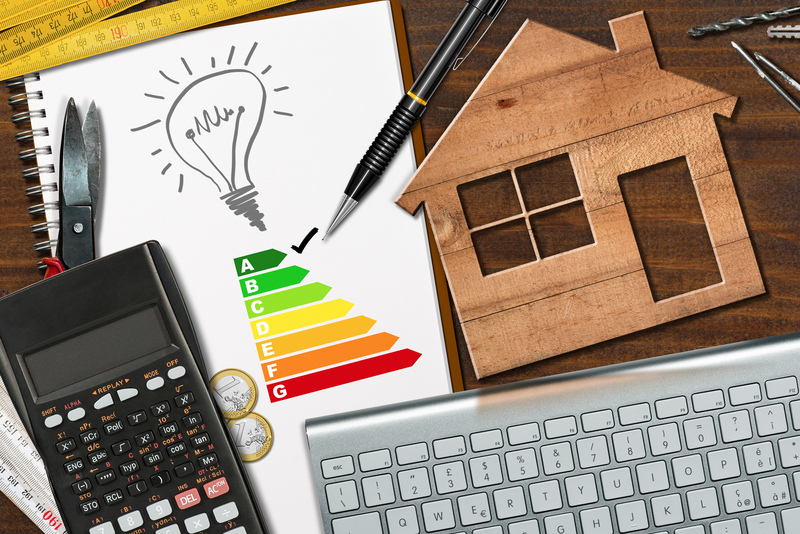 The updated directive for Energy Performance of Buildings (EPBD) is the first of the eight legislative proposals of the Clean Energy for All Europeans package launched in November 2016 to be approved by the Parliament in first reading.